Pediatric neurosurgeon, Dr. Jean-Pierre Farmer came to meet Jessica and her partner, Jonathan with some news. The diagnosis was a teratoma tumor: a mass in her brain bigger than any he had seen before in a baby her size. 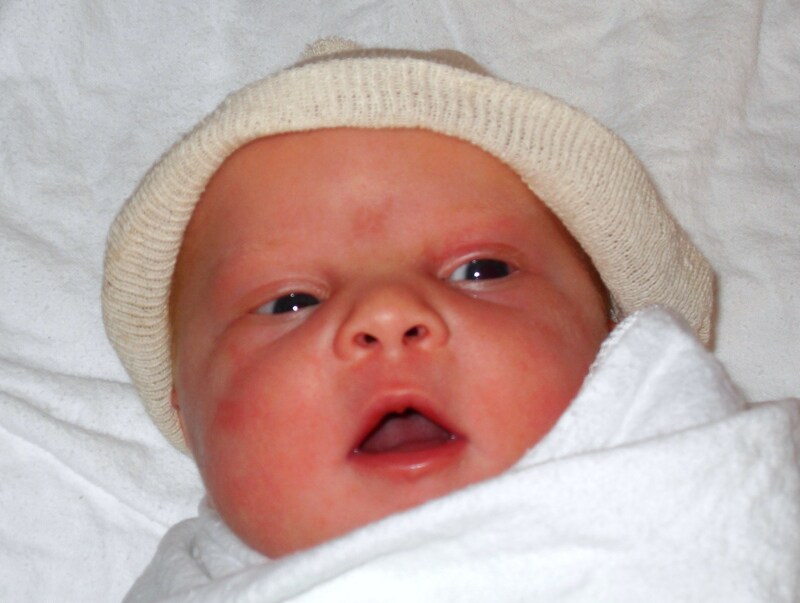 3-week-old Sarah would require an 8-hour neurosurgery to remove it. The months that followed the initial surgery were a whirlwind. The space the tumor had once occupied in Sarah’s little brain would build up with fluid, and a shunt would be required to drain it. 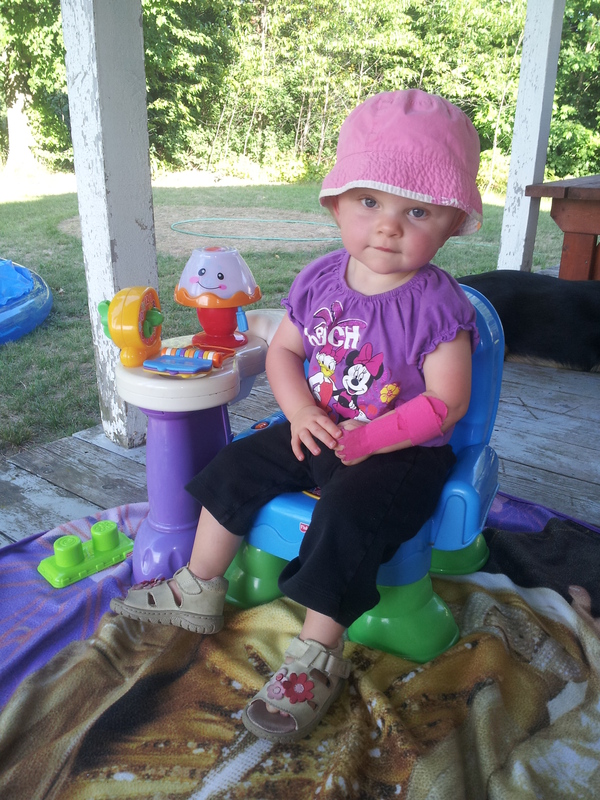 Within a period of just 5 months, Sarah required seven surgeries. 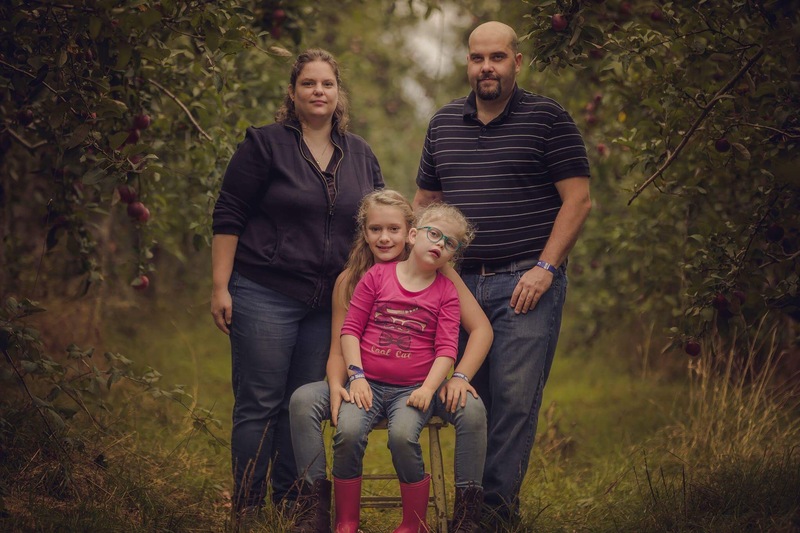 From the time her tumor was removed, Sarah’s family was told that she would need to be placed on seizure medication because of the abnormal activity in her brain. 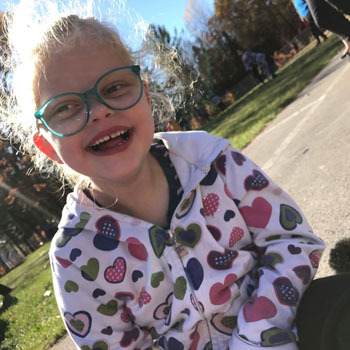 Sarah’s treatment team warned Jessica that seizures could happen at any time, but nothing could have prepared her for Sarah’s first seizure in March 2014, when she was 3 years old. It was during this time that the family was referred to pediatric neurologist, Dr. Kenneth Myers. “Dr. 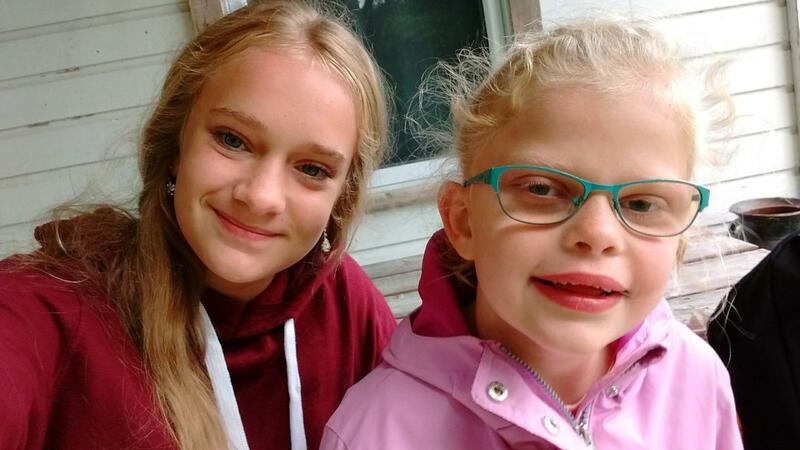 Myers observed Sarah and very quickly confirmed that despite there not being any seizure activity on her tests, her falling episodes were definitely seizures,” says Jessica. She was officially diagnosed with epilepsy, and placed on a variety of different medications to try and better control her illness, but the seizures were unrelenting and varied between convulsions and falling with no abating. After much trial and error with medication, Dr. Myers and Dr. Farmer’s goal was to perform additional testing to pinpoint the exact area of the brain these seizures were coming from with the goal of disrupting them differently – perhaps with surgery. “Despite everything that she’s gone through, Sarah is a happy, positive and constantly smiling 7-year old. She even comes out of seizures laughing and telling jokes. I just hold on to her strength and to the help that’s around us. It’s the most incredible resource,” says Jessica.